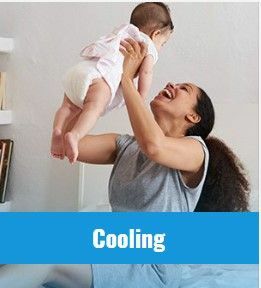 Stay Cool HVAC is very proud to offer the highest quality residential and commercial heating and cooling services at the best prices for the Roswell, Duluth and and surrounding areas. You can always count on StayCool Experts to get there fast and get the job done right the first time. We use state-of-the-art diagnostic equipment to diagnose your heating and air conditioning problems. We never stop working to ensure we provide the best-in-class Heating and Air Conditioning repair services and installation to the residents and business owners of our local communities. Anytime Heating & Cooling with the desire to have the highest quality service by keeping the business small with a core group of employees. Jenkins Heating and Cooling Repair Guarantees your satisfaction and has been serving Norcross surrounding areas since 2003. 24 hours repairs services on all water heaters Heating Air Conditioning.